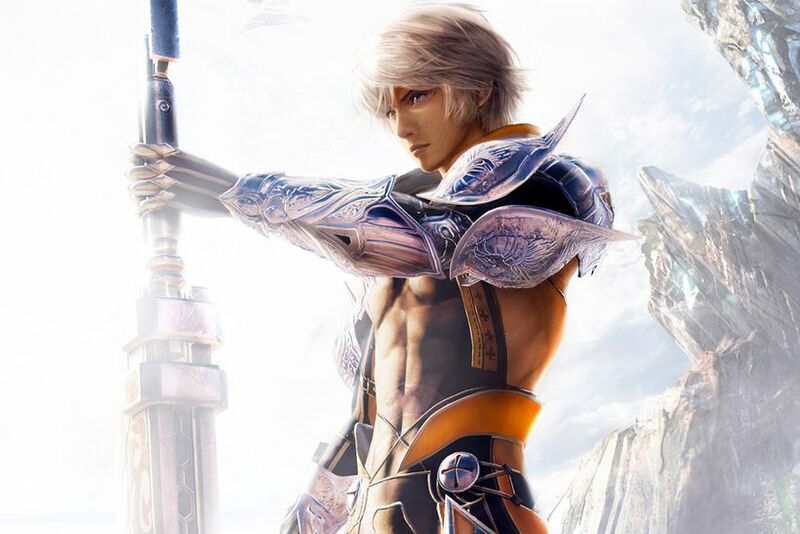 Mobius Final Fantasy, Square Enix’s free-to-play mobile role-playing game, is coming to Windows PC via Steam on Feb. 6, the publisher announced today. The day after, Square Enix will kick off a Final Fantasy 7 Remake promotional event in Mobius Final Fantasy. The Steam release of Mobius Final Fantasy will offer “full HD” (1920×1080) resolution, Square Enix said in a release. On the Square Enix blog, project leader Naoki Hamaguchi said the PC port of the mobile game will support up to 4K resolution and refresh rates between 60-120 fps. Hamaguchi also noted that players will be able to transfer game data from the mobile version to the PC version.